Mysteries is another great theme that kids really get into! In this guest post at Minds in Bloom are suggestions for a unit that combines reading, writing, and other language arts skills with a fun mysteries focus! Included are suggestions for using fiction and informational text, finding resources, and using incentives. 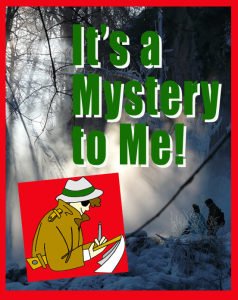 And of course there is a FREEBIE – free Mystery Task Cards! Check it out HERE.